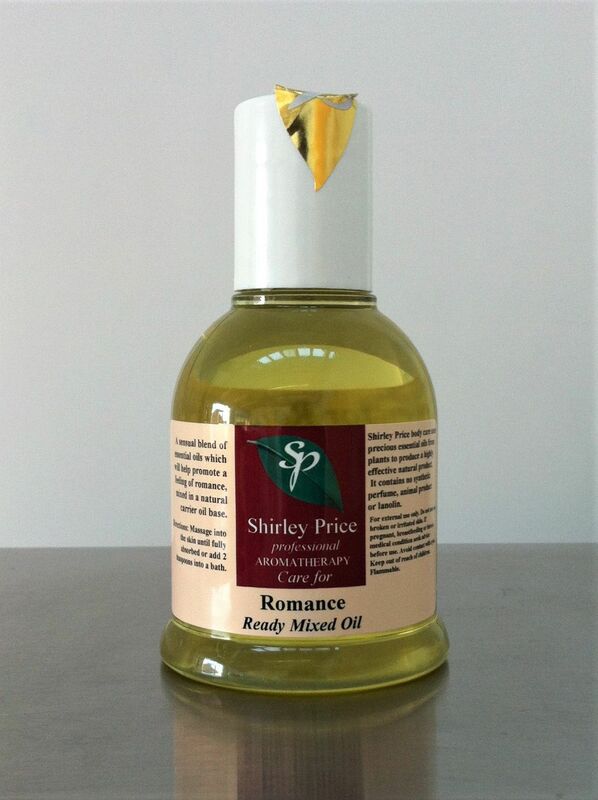 A special blend of essential oils which will help promote a feeling of romance. An exotic aroma combining oils known naturally for their aphrodisiac properties. 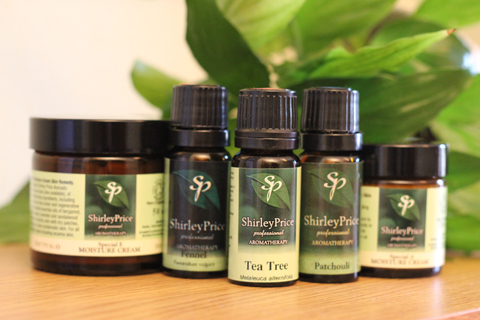 To use: Massage into the skin all over the body or add 15-20 drops into a bath of hot running water. Ingredients: Vitis vinifera, Helianthus annuss, Citrus aurantium var sinensis, Pogostemon cablin, Jasmin officinale, Cananga odorate, Cedrus atlantica, Citrus aurantifolia.